We offer services of continuous optimization of your website's content so that to make it rank as high as possible in search engine organic results and increase its actual traffic. Search of keyword competitiveness, with the best techniques for targeted performances, and analysis of their best possible placement on the website. We develop your own competitive strategy through research and comparison between various keywords and phrases used by your competitors. 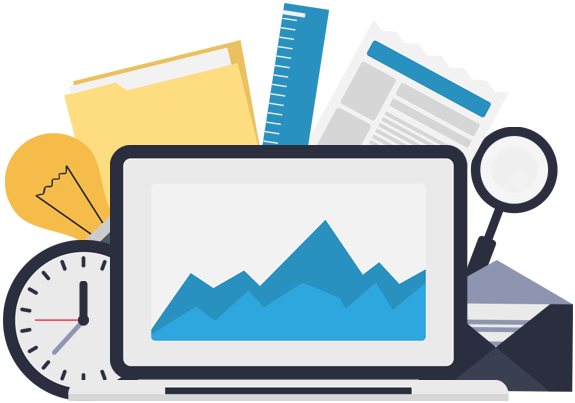 We study and analyze all the necessary elements, based on important criteria that fit in each case, that will lead us to the most appropriate way to promote your website online.